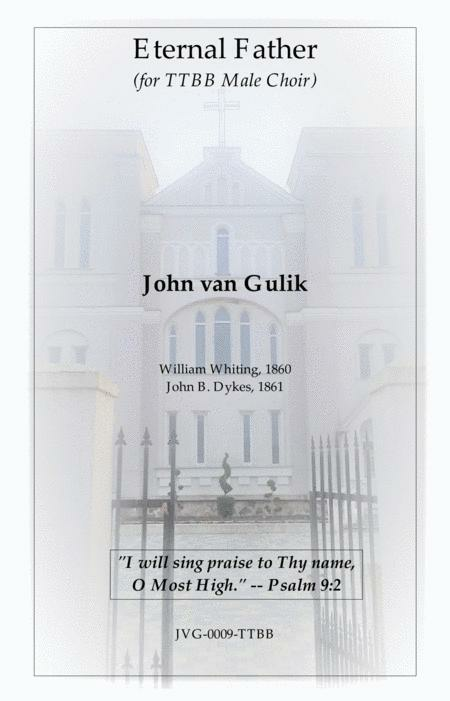 Composed by John B. Dykes, 1861 / William Whiting, 1860. Arranged by John van Gulik. Christian, Spiritual, Sacred, General Worship. Score, Set of Parts. 8 pages. Published by John van Gulik (S0.269581).